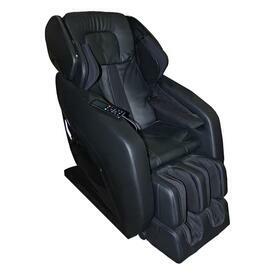 High quality leather massage chairs give you the feel of a human touch in the convenience of your own home. They come in a variety of sizes and shapes and have many theraputic features. We guarantee you will find a model that will look great in your home. And, the options are nearly endless! Customize your collection with the touch of a finger with the multi-function controller. Options include shiatsu, Swedish, kneading, rolling and many others. Build a custom program that attacks your repeatedly sore upper back, or pick specific areas to focus the relief, such as your lower back or neck. 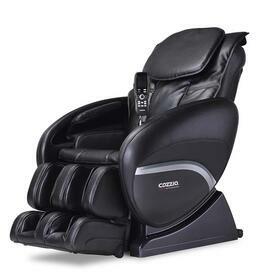 Add a personal masseuse to your living room, gym or home theater without inviting a stranger into your home. Your muscles will love this decision! If you are looking for the highest quality robotic type chairs on sale, we have what you are looking for. Choose from Paliser or Leisure Select and get your body feeling right.